With summer heatwaves upon us, water coolers can provide a much needed refreshment at a touch of a button. Unlike traditional water cooler units, modern units are more versatile in that they are capable of not only cooling water, but also dispensing hot or sparkling water. What is more, some top of the line water coolers contain a filtration system as well, which means that the water they dispense comes readily filtered. Considering purchasing a water cooler for home or your office? Here are the top water cooler brands that provide outstanding quality water chiller systems and solutions. Water coolers manufactured by Borg & Overström are not only highly functional and laden with excellent features, but are also aesthetically pleasing, and follow a minimalistic, yet high-tech design. 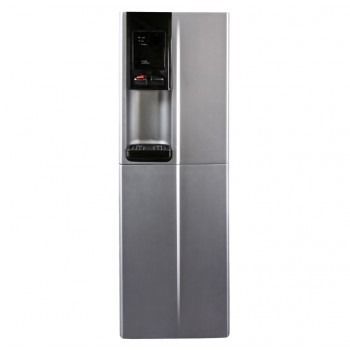 Models like the Borg & Overström CW698 Classic Water Cooler or Borg and Overström DC798HS Elite Floor-standing Water Cooler have a clean, business look design that makes them fit perfectly in an elegant office. These water coolers can be mains-fed or bottle-fed, and are highly customisable, offering a plethora of cutting-edge features that can be added later should your requirements change. Floor-standing and under-counter models are both available. The Italian water chiller brand has over 80 years of experience in the manufacturing of water cooling and bottling systems. The biggest innovation of these water chillers is their capability to provide sparkling water as well. 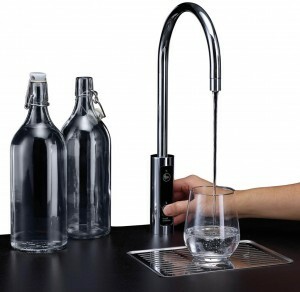 What is more, some counter-top models like the Zerica Refresh Bar 20 are fitted with an inline filter system for irreproachable quality filtered drinking water. 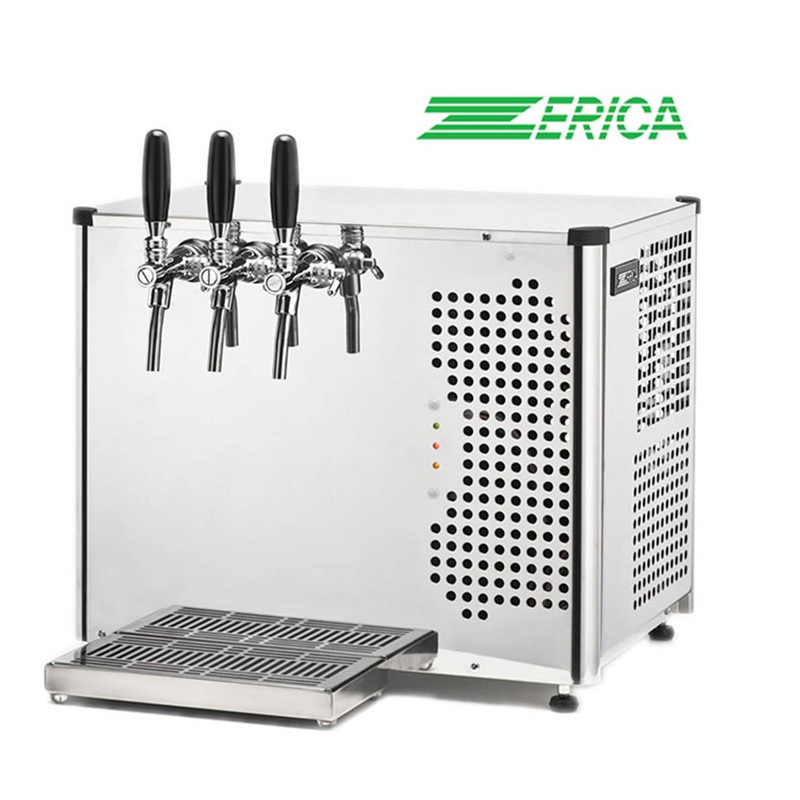 Zerica also produces under-sink water coolers as well, their flagship model being the Zerica Refresh U80 Undersink Water Chiller. Products manufactured by this Italian brand are reliable units with a quality build designed for home use or catering events. 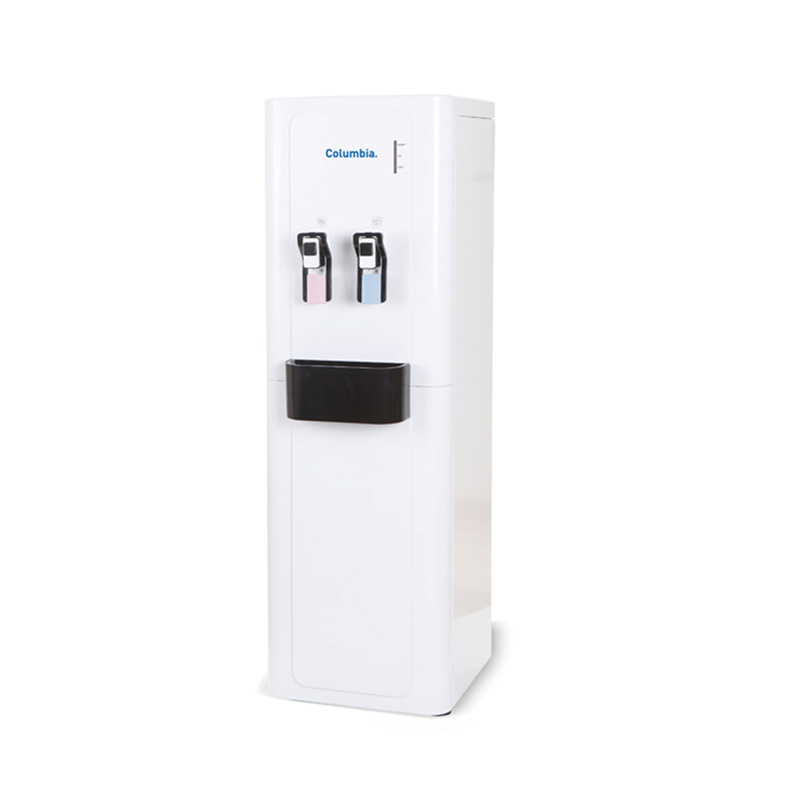 Puricom Columbia water dispensers are known for requiring minimal servicing all the while providing high volumes of hot/chilled drinking water. This aspect makes them a perfect product for high use locations such as gyms or schools. Some models like the Columbia Water Dispenser FC-700 come with a standard filter system and can be upgraded to other filter options. Crystal Mountain is another water cooler brand worth looking into when searching for a water cooler. Their product range includes counter-top, floor-standing and under-sink water dispenses both in point of use and bottle-fed configurations. Whether you need a water cooler for the office or home use, this water cooler brand offers a variety of models.